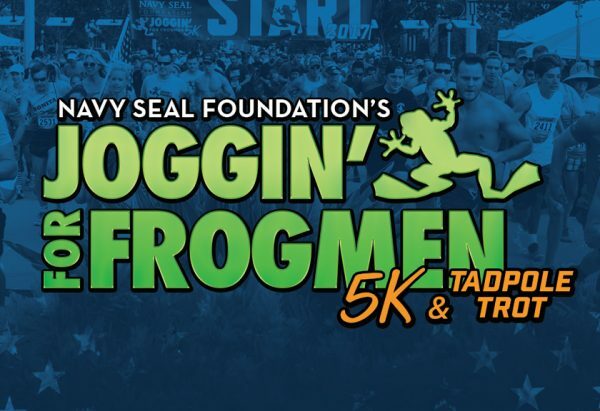 Join us for the Annual Joggin’ for Frogmen 5K and Tadpole Trot on Saturday, May 18, 2019 on beautiful Amelia Island, FL. We are Joggin’ for our Frogmen and all of our Mothers on the Saturday before Mother’s Day. We are excited about our new location at the Fernandina Beach Golf Club, 2800 Bill Melton Road, Fernandina Beach, FL 32034. The north course will be our track and it should prove to be a great race. 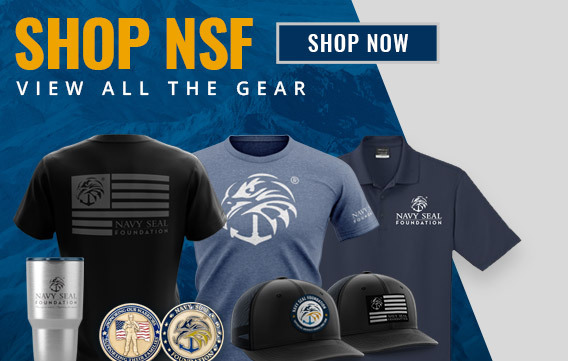 There is nothing better than a benefit for the Navy SEAL Foundation and helping to care for our Naval Special Warfare community and their families. Run to honor and remember our fallen, but also run for those 8400 members of the Naval Special Warfare community and their families that carry a heavy load to protect and serve all of us. 100% of the proceeds from this event are donated to the Navy SEAL Foundation. You will want to be part of this great event. You will want to bring your family and share in the fun. Help us help those that sacrifice so much. Join us – register today and be a part of the 3rd Annual Joggin’ for Frogmen – you will have the time of your life!